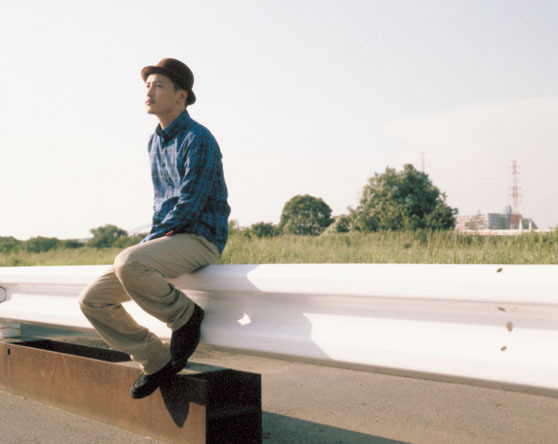 Kusuo is a male Japanese Reggae singer-songwriter singed to Japan Crown. His stage name is delivered from “Kyushu”, where he is from and “Otoko” (Man). He got noticed with the single “1/6000000000” feat. C&K which was used as the opening theme for COUNT DOWN TV in February 2008.